On the charge: Doncaster's Oliver Steadman tests the Carnegie defence. 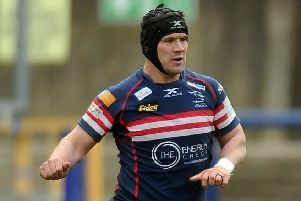 DONCASTER KNIGHTS head coach Glen Kenworthy believes the return of key personnel will bolster their hopes of avoiding a Championship relegation battle. The South Yorkshire club enter the new year having lost their last five games in all competitions, a worrying run. It’s just down to poor decisions - bad game-management - and it’s caught us again today. Their third try we just didn’t manage the breakdown well and then our bench came on and just didn’t give us the impact they usually do. Saturday’s 30-22 home defeat to Yorkshire Carnegie saw their rivals lift off bottom and leave Doncaster just six points of that dreaded 12th spot. But Kenworthy insisted: “We’re confident as we’ve got three winnable games for January which we’re really targeting plus we have some boys coming back in as well. “Obviously we didn’t have a full line-out there today – we had three line-out callers on the sidelines – so they’ll make a difference. 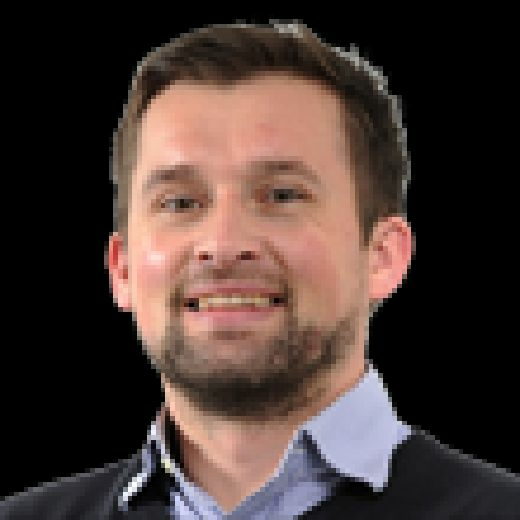 “Nick Civetta will be back in a couple of weeks and we’ve just signed a new Georgia second-row (Lasha Lomidze) who will help us while we’ll get a few more boys back in training which will help. “To be fair to the boys, they are staying tight and working hard during the week. “It’s just the top two inches at times that are letting us down and, as coaches, we just have to educate them and try make them better players. Former Nottingham lock Morgan Eames and ex-Rotherham second-row Tom Hicks were also missing at the weekend meaning flanker Josh Tyrell had to switch. Doncaster, in ninth, head to Coventry next before visiting bottom-placed Hartpury on January 19 and then hosting 10th-placed Richmond the following week. They led 22-20 with just 12 minutes to go against Carnegie but Kenworthy admitted: “A problem we’ve had in the last two months is we get into a comfortable position after 50 or 60 minutes and just don’t finish games off. “It’s just down to poor decisions - bad game-management - and it’s caught us again today. Their third try we just didn’t manage the breakdown well and then our bench came on and just didn’t give us the impact they usually do.